California Assessment of Student Performance and Progress (CAASPP) begins Monday, May 15th for 3rd - 5th graders. Jog-a-Thon is coming Friday, March 22! We can't wait for each student to put their best foot forward for our largest fundraiser of the year! Be sure to create a Fundraising Page for your child. We need your help to make this year a success! 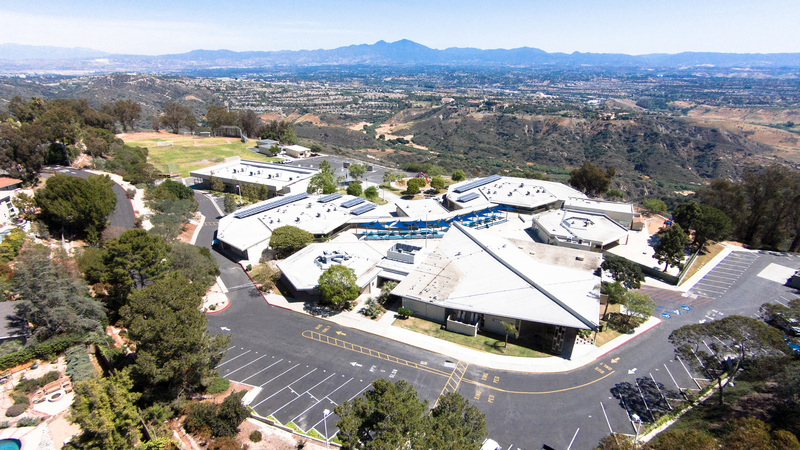 TOP OF THE WORLD'S MISSION IS TO PROVIDE OUR STUDENTS WITH A RIGOROUS 21ST CENTURY LEARNING ENVIRONMENT WHICH FOCUSES ON THE UNIQUENESS OF EACH CHILD, PROMOTING A GROWTH MINDSET, A COMMUNITY PERSPECTIVE, AND DEVELOPING THE SKILLS NEEDED TO BECOME LIFELONG LEARNERS.